Caves Mallorcan Caves Fancy a little adventure on your next Mallorca Holiday then these caves are interesting to explore. In Porto Cristo, on the east coast of Mallorca, there are two caves: Cuevas dels Hams and Cuevas del Drach, cavern of the dragon. The caves have formed by water being forced through the entrance from the Mediterranean Sea. A beautiful and popular tourist attraction in the eastern region of the island. 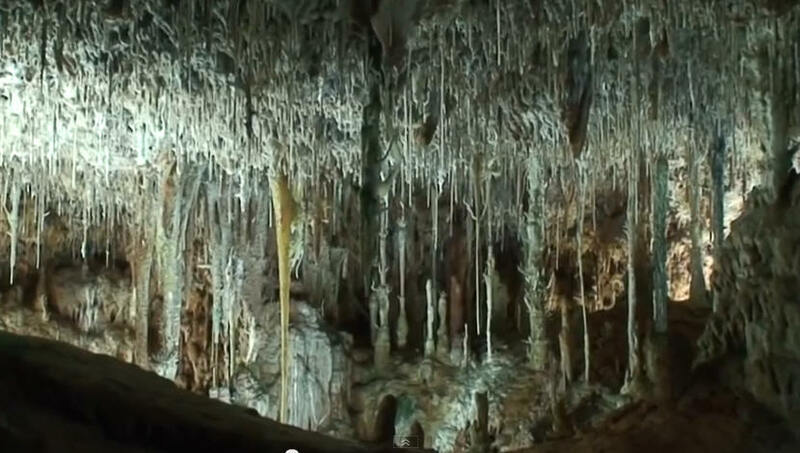 The Caves of Drach (Catalan pronunciation: [kɔvəz ðəɫ ˈdɾak], modern Catalan spelling: Coves del Drac, Spanish: Cuevas del Drach, English: “Caves of Drach”, lit. “Dragon caves”) are four great caves that are located in the island of Majorca, Balearic Islands, Spain. They are in the municipality of Manacor, near the locality of Porto Cristo. They were first mentioned in a letter 1338. The caves extend to a depth of 25 m, reaching 2.4 km in length. 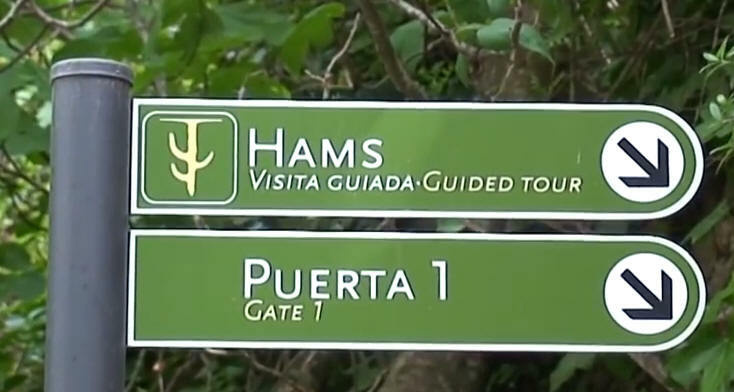 The four caves, called Black Cave, White Cave, Cave of Luis Salvador, and Cave of the French, are connected to each other. They have formed by water being forced through the entrance from the Mediterranean Sea, and some researchers think the formation may date back to Miocene. 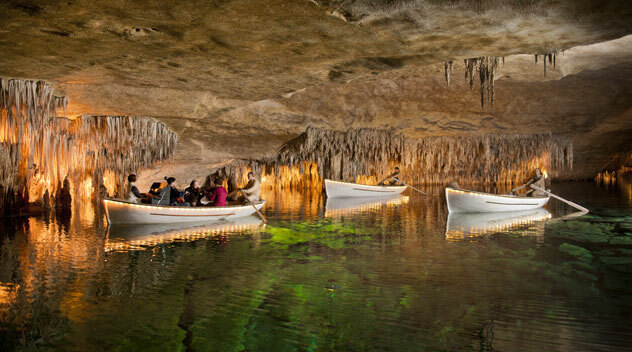 There is an underground lake situated in the caves called Martel Lake, which is about 115 m in length and 30 m in width. It’s named after the French explorer and scientist Édouard-Alfred Martel, who is considered the founding father of speleology (the study of caves). He was invited to explore the cave 1896. A German cave explorer, M.F. Will, had mapped the White and Black cave in 1880. Martel found two more, as well as the underground lake. They are open to the public and one of the main attractions on Mallorca. The visit ends with a short classical concert performed by four musicians on a boat. Each apartment and villa at the Aucanada Club is air conditioned and heated. The bedrooms open onto a small balcony and there is a terrace off the living room. The bathroom includes a bath and a shower. The hotel’s Aucanada Spa offers a range of relaxation and beauty treatments, as well as a spa circuit. Public areas include a garden and bar. 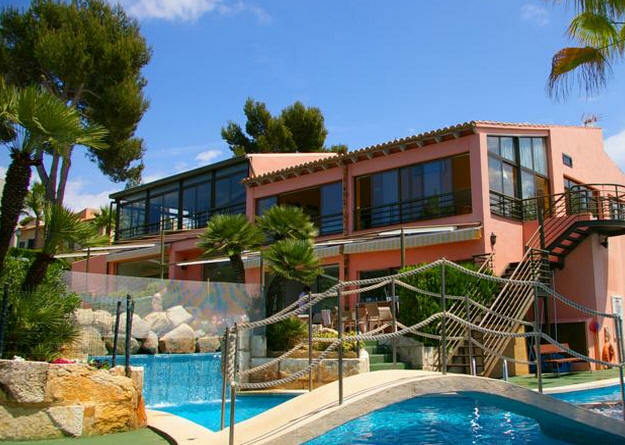 Aucanada Club is in a residential area in Alcanada, in the Bay of Alcudia. The beach is only 700 metres away. Alcanada Golf Course is also within walking distance. Click above for Discounted prices of Hotels Apartments, Guest Houses and Villas on Mallorca Island Spain. What’s different about the new edition? Every entry has been reviewed and assessed to make sure it’s still worthy of inclusion in the book, then re-written 200 all-new entries. It features 25 countries that were not included before, including Qatar, Greenland, South Korea, Estonia, and the Maldives. It has a greater variety of hotel and restaurant choices, including more budget-conscious options.